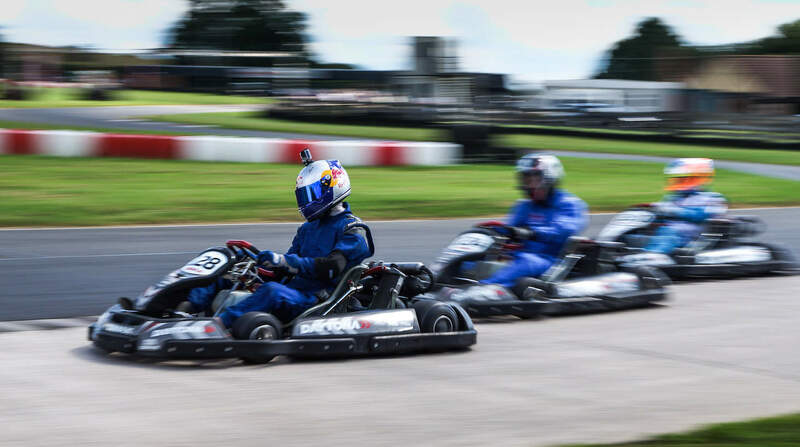 For drivers looking to gain an edge on their fellow competitors, we offer Test Sessions on the Saturday Evening before each round. These Test Sessions give drivers a very useful opportunity to familiar themselves with the circuit being used on the following day. 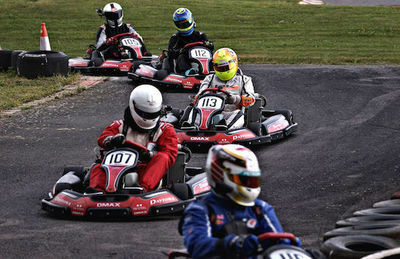 Test Sessions comprise a short driver briefing and 30 minutes on track in a Champs Prepared DMAX kart. 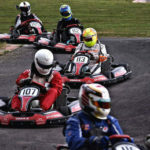 Please call Mark on 03303327870 to reserve your test sessions before the next round.